Vibrant shades of green, yellow, blue and orange are happy colors that encourage communication and provide an expansive feeling. These colors are great for the dining area and the kitchen. Dark colors such as dark shades of green, purple, red and blue give a constricting and gloomy effect. Given the right accent elements and applied in the right place though, these colors convey feelings of comfort and security. Warm colors such as orange and yellow hues elevate the perceived temperature of a room, which makes them ideal for spaces that face north. These colors also inspire activity so avoid using them in rooms where you go to relax, such as the bedroom. Cold colors such as greens and icy blue offer a calming effect, so they are best for bedrooms. They can help you feel relaxed when you go to bed at night and wake up refreshed in the morning. Navy blue inhibits people’s willingness to communicate so it is not a good idea to use this color in the living and dining areas where people commonly socialize and talk. 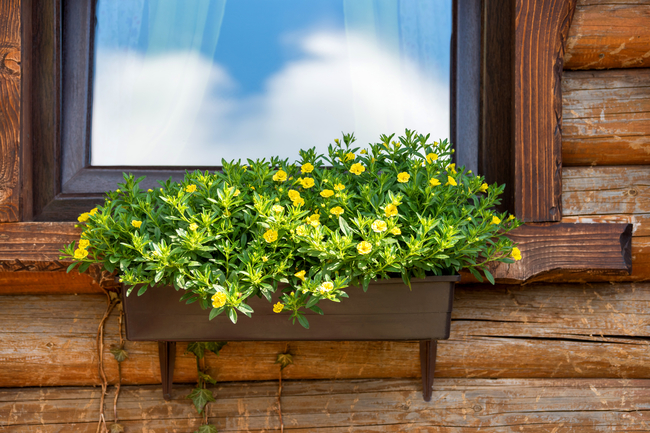 The color, however is appealing to potential home buyers so painting your house with this color prior to selling it can help increase the value of your property. Red increases the energy level of a room but it can make people more hostile and irritable, which makes it a bad choice for a child’s room. You may instead use it as an accent instead of as a base room color. Gray needs to be avoided in the kitchen and dining areas if you do not want to dampen people’s appetites. 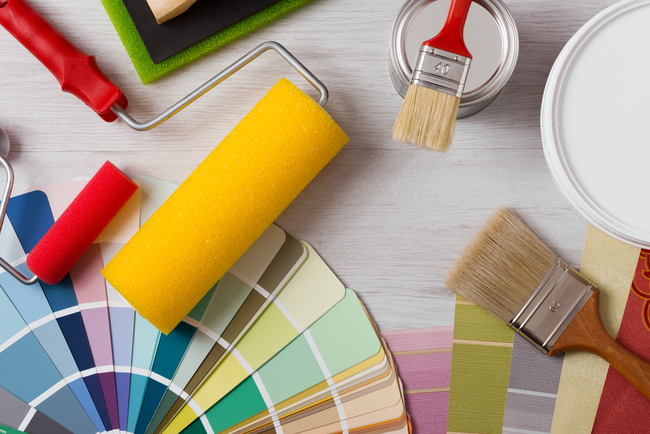 If you think you have painted a room with the wrong color or you simply want to update the colors of your home, consider hiring a professional painting service contractor with years of experience in the industry. 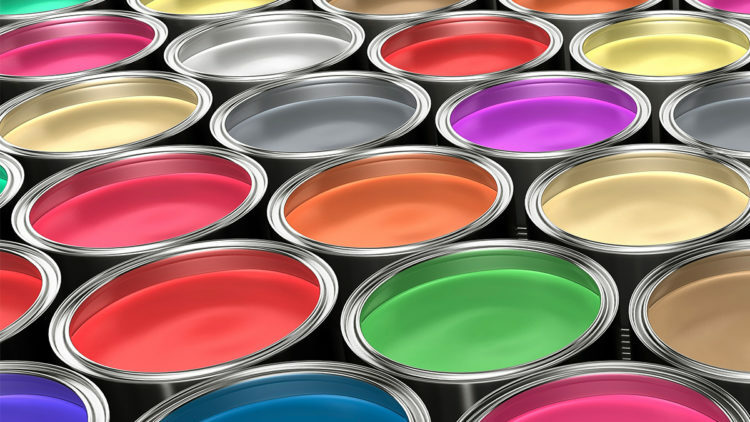 Your home deserve the best quality painting job. Feel free to contact us here at University Painters for an estimate.